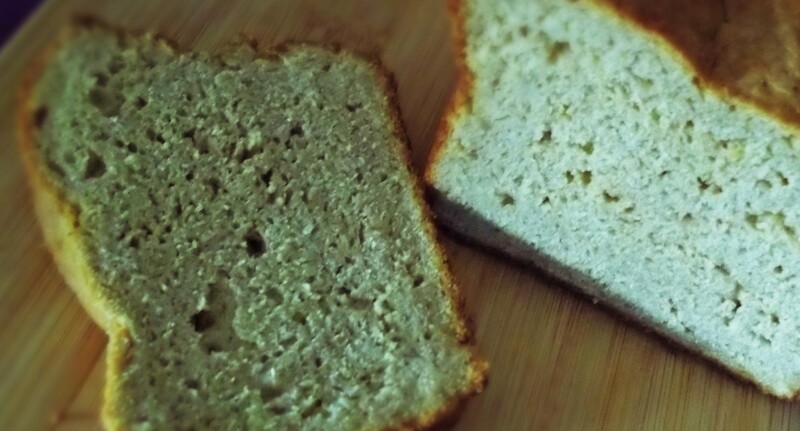 ← My experiment in trying to go gluten free. So I had this wicked bug for the last week and a half: sinuses, cough, general feeling of wanting to crawl in a hole. You know, something like the flu, but the doctors don’t want to call it the flu because it hasn’t been officially called the flu by the CDC. 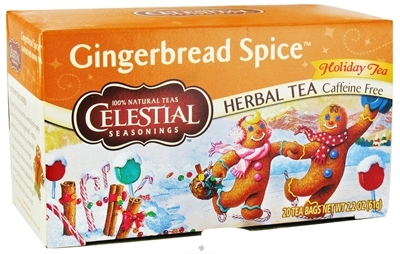 Anyway, I was drinking massive amounts of tea while I was sick, Celestial Seasonings Gingerbread Spice. The spice was nice. So, this sickness has been lingering on and I was thinking that I hadn’t felt like this since before going gluten free. Duh! I checked the box and yes, the tea contains gluten. Of course, it doesn’t say “this tea contains gluten.” It has barley. For anyone new to gluten free eating: barley has gluten. Who would’ve thought that tea would contain gluten? ugh! Rookie mistake! Moral of the story: check labels!! This entry was posted in Gluten Free Food. Bookmark the permalink. Checking all my teas now. Isn’t maddening when you are trying so hard to be GF careful, and the one thing you think is safe and don’t check turns out to have gluten! Done that a million times in the last 15 years of this crazy diet. Hang in there.